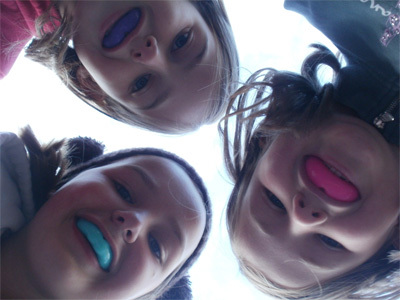 ‘Protect That Winning Smile – wear a Gumshield’ – loss of a front tooth through trauma caused during sport can cost up to £15000 in a lifetime- We give individual advise on the best type of gumshield. We also give advise to coaches and clubs how to deal with dental trauma. Diets to maximise your sports potential- analysing your current diet and giving advice to improve balance to give our patient that extra edge. ‘The highway code of drinks’ – information on a wide variety of drinks, including energy drinks, and how to minimise the damage they can cause to teeth.